Brimming with rich hemp and refreshing peppermint oils, these are infused with Avocado Butter providing a creamy yet long lasting lip experience. Candelilla wax binds the lip balm in a manner without leaving any gummy waxy residue. We feel confident you’ll agree that this is one of the best lip balms out there. 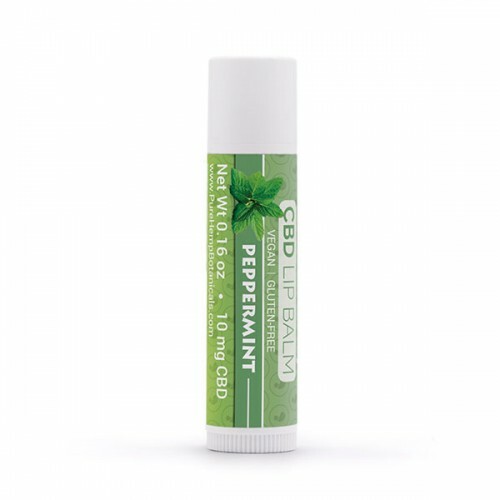 When you use our CBD lip balm, your lips stay extra luscious and soft all day long! Why not treat your lips to something they’ve never had before: Pure Hemp Botanicals CBD Lip Balm. Looking for the best lip balm to soothe, protect, regenerate, and nourish? 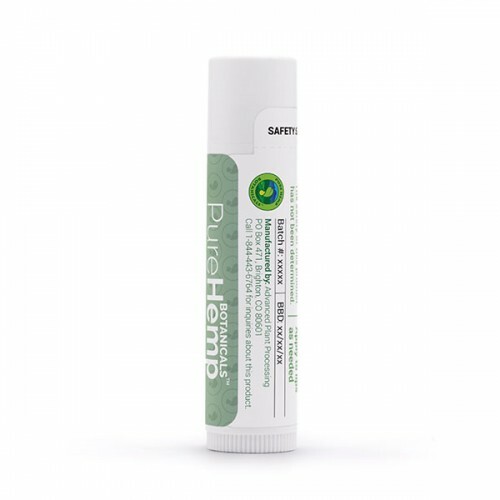 Pure Hemp Botanicals CBD lip balm is great for those who suffer from cracked lips or experience the chapping that comes with life in a cold climate. Of course, this product is made with the high quality standards that Pure Hemp Botanicals leads the industry with! Your lips will thank you for providing them the best lip balm product on the market. Want to learn more about what makes our CBD lip balm one of the best lip balms that money can buy? Read on! We cover it all here for you. Brimming with rich hemp and refreshing peppermint oils, these are infused with Avocado Butter providing a creamy yet long lasting lip experience. Candelilla wax binds the lip balm in a manner without leaving any gummy waxy residue. We feel confident you’ll agree that this is one of the best lip balms out there. When you use our CBD lip balm, your lips stay extra luscious and soft all day long! 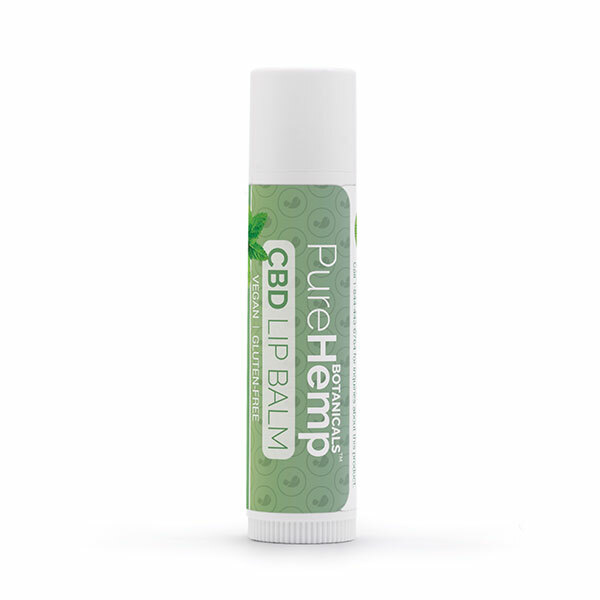 Why not treat your lips to something they’ve never had before: Pure Hemp Botanicals CBD Lip Balm. What can you expect to find in a stick of our CBD lip balm? See for yourself why so many people rave about our CBD lip balm. It’s a small investment, and your lips are sure to thank you! This is the easy part. You apply CBD lip balm the same way you’d apply any type of lip balm. Simply swipe it onto your lips whenever you feel you need a hydrating dose of lip lusciousness. 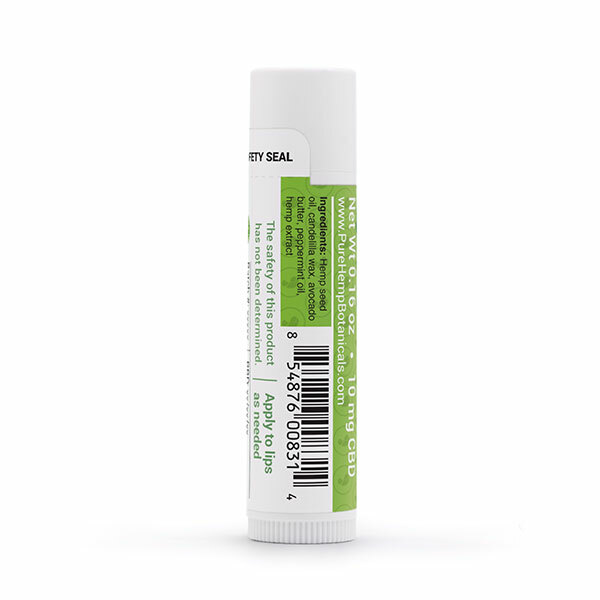 Apply the CBD lip balm liberally to your lips. You cannot overdo it! 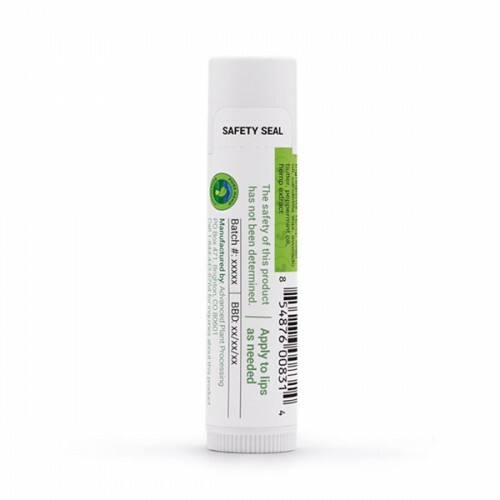 Wondering why you should bother with a lip balm made with CBD? Can it really do anything for you? If you don’t have dry or chapped lips, what’s the point of using a lip balm at all, anyway? Applying lip balm adds a layer of protection to your lips. The skin on your lips is very delicate and sensitive. It is thinner than the skin on the rest of your face. That’s why it’s important to care for it and protect it with a nourishing layer of hydration and nutrition. In addition, the skin of your lips does not contain melanin. Melanin is the chemical that gives color to your skin. It also provides protection from the sun’s powerful rays. Without melanin, your lips are not naturally protected from the sun. Do them a favor and swipe a stick of CBD lip balm on them before it’s too late! CBD in a Lip Balm? So maybe you know all the many benefits of lip balm for kissable lips‚ Ä¶ but why add CBD? What does it do for you? CBD offers great effects to lips as well as your internal body. Still, when it comes to CBD, the most popular ways to take it are usually through internal methods such as ingesting or vaping it. So what’s the point of applying CBD to the skin? Or to the lips? What does external use do for you? Can it really make any difference if you’re not consuming it? Surprising as it may be, many people swear by using CBD on their skin. It seems to work wonders for a wide variety of conditions. Sure, you’re not swallowing or consuming CBD into your body. But CBD can still work on a cellular level as it absorbs into your skin. Your lips are no exception. By applying CBD to your body externally, you’re providing your skin (and even your muscles!) with the same tender loving care that you provide the rest of your body when you ingest CBD in another way. Topical products can provide a more tangible and visible difference in some cases. Apply our barrier CBD balm to your skin in winter or summer and see what it does for you. Pure Hemp Botanicals CBD lip balm can help to noticeably hydrate and replenish the skin. Adding that extra barrier layer of protection can also help prevent chapping, dryness, cracking, and more. Providing your skin with a healthy extra layer of protection is a very good idea. You should also make sure it’s something that will offer benefits to your skin’s health when you apply it. And guess what else? Don’t worry – CBD lip balm is clear, so it goes well with all complexions!